Check out the local website here, or scroll down to see the Greenwood dumpster rental services we offer! 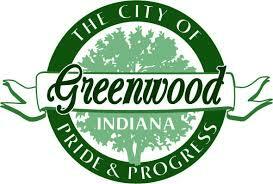 The beautiful city of Greenwood Indiana is located just south of Indianapolis. We offer our full range of Greenwood dumpster rental services, including a timely rolloff delivery and pickup, online scheduling, flat-rate rentals, and professional, courteous service. We offer dumpster container sizes for both residential and commercial needs, ranging from 10 yards to 40 yards. We have descriptive project size comparisons on our website listed here, but if you’re still questioning what size you should get, don’t hesitate to call our office! We’ll have a representative available to answer any questions you may have. We take extra steps to prevent any damage to your property, placing protective barriers down and using an advanced hook-lift pick up system. 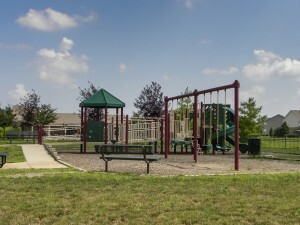 We place the rental dumpster bin on your property strategically, as not to be an eyesore. We have your best interest in mind! Our reliability and customer service will be superior and we do our part to dispose of all waste in an environmentally friendly way. Our dumpsters are well maintained and our team of professionals will be uniformed and arrive in a timely manner.